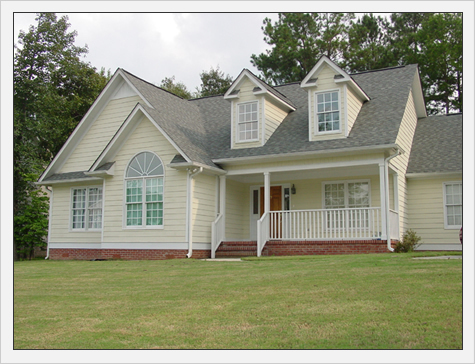 Building and remodeling custom homes in the Birmingham area is George’s passion. He understands the “big” picture, but is known for his attention to detail. Putting the two elements together is why he has been in business for almost 40 years. He helps customers make their dreams reality. George is a member of the Greater Birmingham Association of Home Builders and the Remodelers Council and has held many offices and served on various committees through the years. 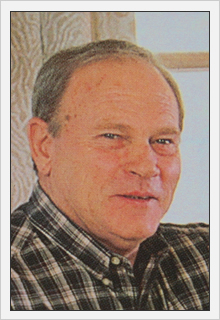 He was President of the Remodelers Council in 2001 and a charter member of the Master Builder/Master Remodeler committee. 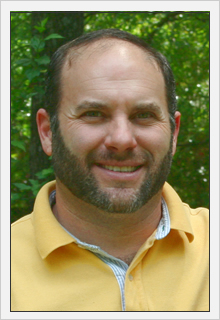 He earned his Certified Graduate Remodeler designation in 1999 and his Graduate Master Builder designation in 2001. His homes have been featured in Birmingham Magazine, Luxury Homes Magazine, and on the cover of Birmingham Our House Magazine. George is an avid outdoorsman and active in the National Wild Turkey Federation, Ducks Unlimited, Alabama Wildlife Federation and Safari International. He served as President of the Birmingham Chapter of the National Wild Turkey Federation in 1992 and as an Alabama Director from 1998 to the present. As the son of the founder, George E. Kurtts, Russell has followed closely in his father’s footsteps from a young age. But becoming the company’s Project Manager was by no means a shoe‐in position. He began working summers and holidays in high school learning every phase of the construction process through good old hands‐on experience. After high school, he attended Jefferson State Community College while working part time and graduated with a degree in Construction Management. He then attended Auburn University and earned a BS degree in Building Science. After graduation, he became superintendent of projects for Kurtts Construction. As project manager, Russell believes everyone is a team player in the building process. No matter how insignificant the task may seem, it is part of the entire outcome. He believes that a positive attitude and close attention to time and budget will always yield a quality and reputable project. What we do best is strive for excellence! Our commitment to the quality of our work and attention to detail is what we deliver on every project, no matter how big or small. We understand that for a project to be successful, it takes time, knowledge and continual leadership. Working closely with you the customer, our subcontractors and everyone involved in the construction process ensures the best possible outcome. Kurtts Construction, Inc. was founded in 1975 by George E. Kurtts with the desire to bring forth his excitement for constructing beautiful homes. He took his acquired knowledge and expertise to the next level by weathering times when the housing industry was facing massive economic impacts. Kurtts Construction is a name that most people see as a true, well‐based company built on old‐fashioned values and integrity. We build anywhere you need us to go! You'll find our homes primarily in the Birmingham area including Mountain Brook, Vestavia and Hoover. We also have projects in the northern part of Shelby County including Shoal Creek, Lay Lake and Chelsea.